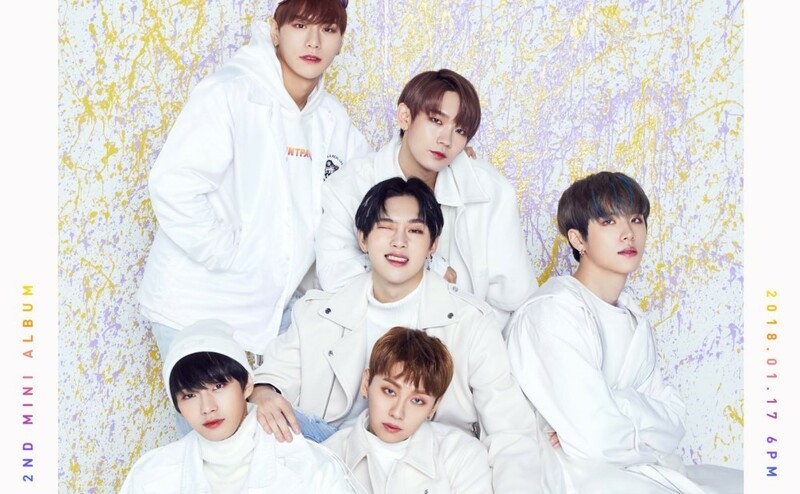 JBJ have dropped more group teaser images for their 'True Colors' album! 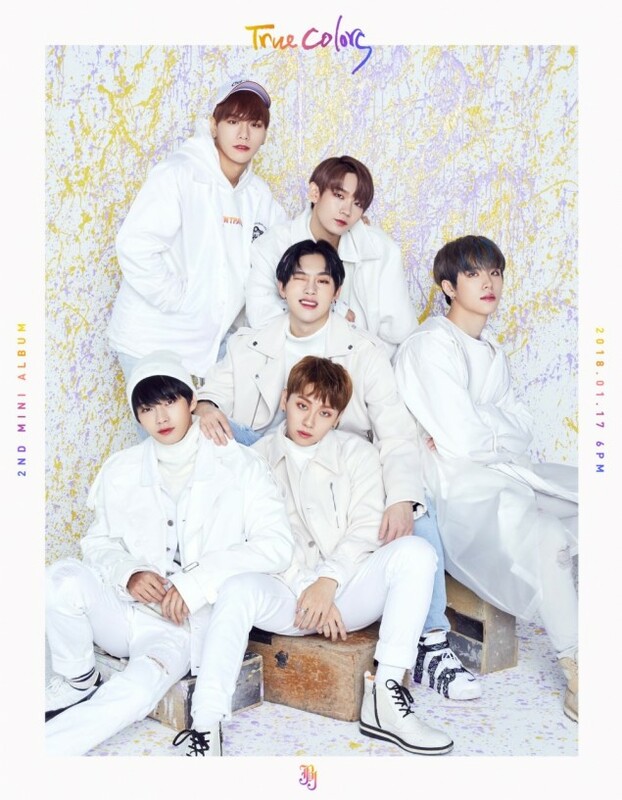 'True Colors' is JBJ's 2nd mini album, which includes "True Colors", "On My Mind", title song "Flower", "Moonlight", "Wonderful Day", and "Everyday". 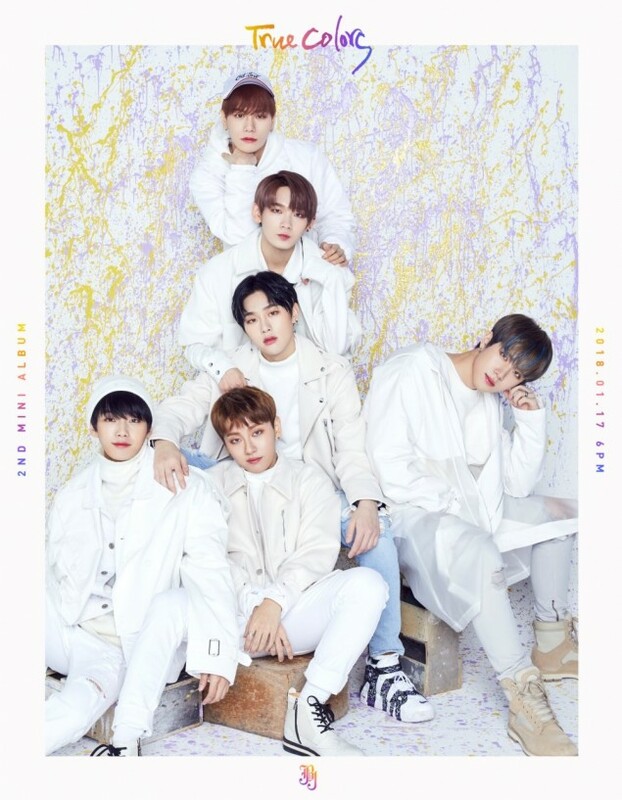 As previously revealed, Noh Tae Hyun represents yellow, Kim Sang Kyun represents orange, Kim Yong Guk represents pink, Takada Kenta represents magenta, Kwon Hyun Bin represents purple, and Kim Dong Han represents blue, and now the team members have come together for a rainbow splash. JBJ's album drops January 17, so stay tuned for more until then!